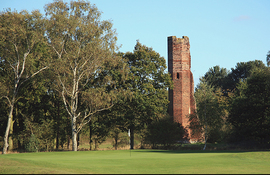 Discounted green fees to any visitor who is a member of an English Golf Club which is affiliated to England Golf (98% of courses in England). To take advantage of this superb opportunity, please remember to bring along a CDH Card or valid handicap certificate that should be shown on arrival. 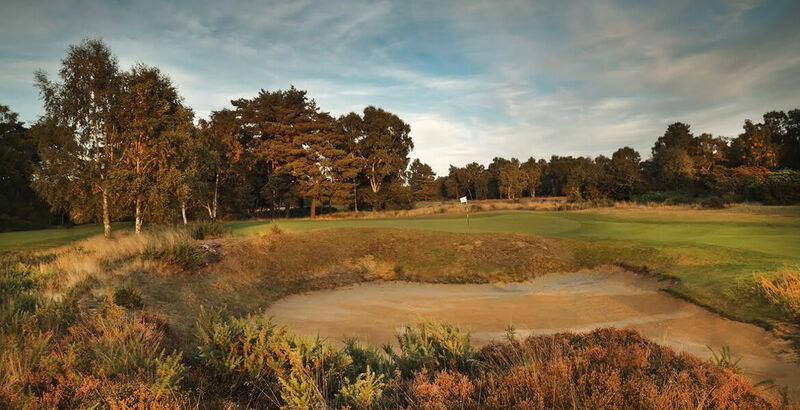 While our courses are open to all visitors, the signature Hotchkin Course is best suited to experienced golfers; therefore, we have applied maximum handicaps of 24 for men and 36 for ladies. 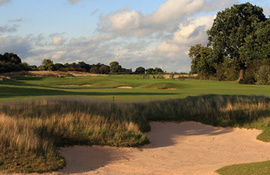 A round at The National Golf Centre, Woodhall Spa always proves popular. To avoid disappointment, we advise guests to book their tee time in advance (a £20 per person non-refundable deposit is required).